Hydroponics Courses: Why Hydroponics? Sep 30, 2014 Hydroponics is the sort of thing that conjures up images of a scientific far future, growing plants perhaps on space ships or in great domes on Mars. 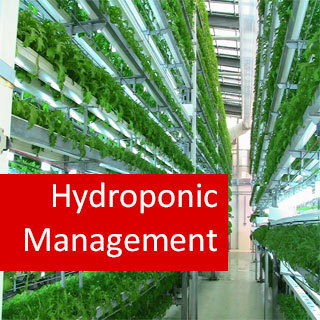 ..
Hydroponic Management (Hydroponics II) course online. Even more in - depth than Hydroponics I, Hydroponics II takes a closer look at a few plant species in particular. Hydroponic grower trials attempt to simulate conditions under which a crop might be grown commercially, but on a much smaller, and less costly scale. Cultural Management (eg. Pruning, spacing, harvest time, etc). Determine and explain factors that influence the growth of a crop. 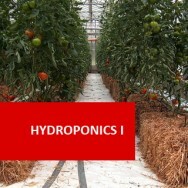 Determine appropriate harvest and post harvest treatments for different types of hydroponic crops. Determine an appropriate procedure for hydroponic production of a commercial tomato crop in any given location. Determine an appropriate procedure for hydroponic production of a commercial capsicum crop in any given location. Determine an appropriate procedure for hydroponic production of a commercial Lettuce, Salad Greens and Foliage Herb Crops in any given location. Determine an appropriate procedure for hydroponic production of a commercial cucurbit crop in any given location. Determine an appropriate procedure for hydroponic production of a commercial strawberry crop in any given location. Determine an appropriate procedure for hydroponic production of a commercial cut flower rose crop in any given location. Determine an appropriate procedure for hydroponic production of a commercial cut flower carnation crop in any given location. Determine an appropriate procedure for hydroponic production of a commercial cut flower Orchid crop in any given location. What is a Hydroponic Trial? 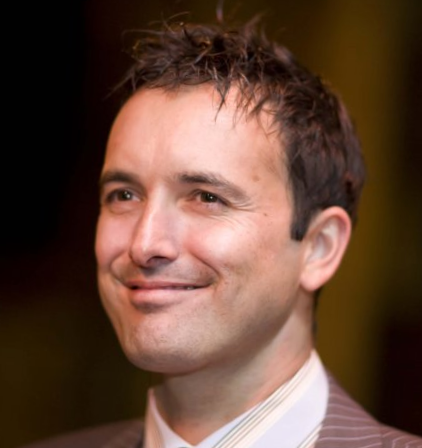 What is Considered Within a Grading Standard? lettuce is much less if a dull knife is used rather than a sharp one. mixes that will be stored under refrigeration (below 7 – 10 C) as it will blacken in the salad mix. water in wash tubs replaced frequently. the growth of moulds, bacteria and other problems during storage. After drying, mixes can be combined and packaged into bags or punnets and cooled to 2 – 3 C,. 3 C and delivered under refrigeration where ever possible.